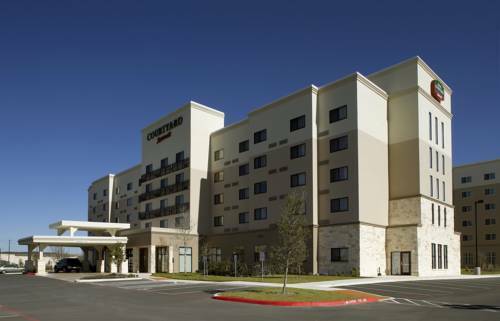 safe available, so you can keep your important things super secure while you're staying at Fairfield Inn & Suites San Antonio Boerne, and irons are offered to keep the wrinkles at bay. 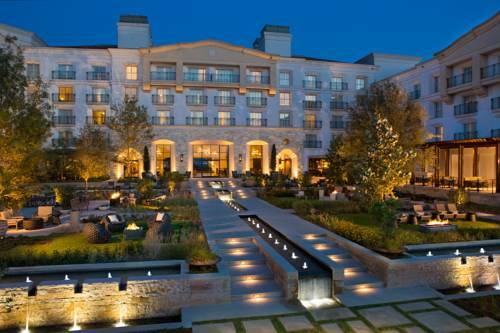 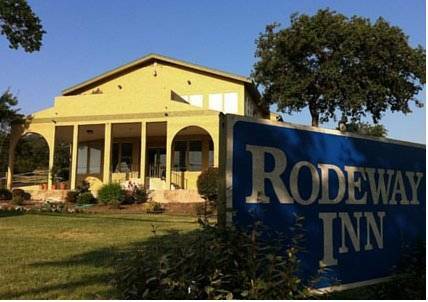 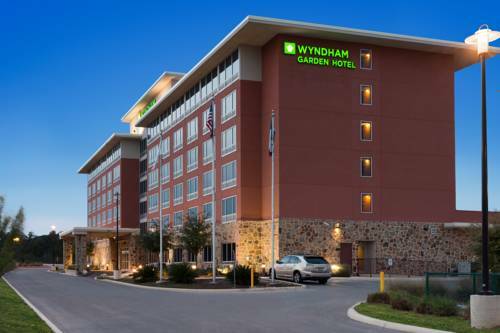 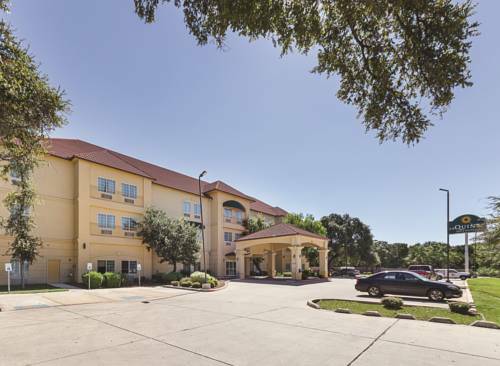 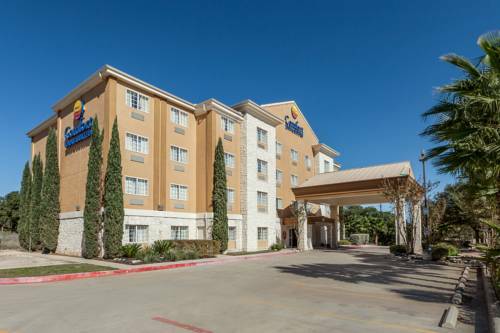 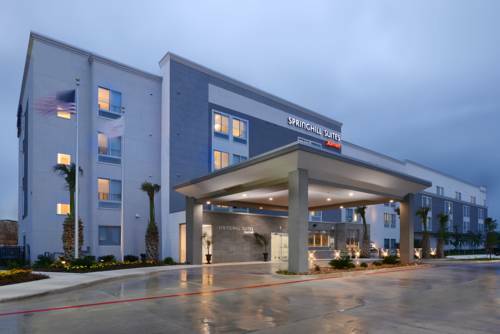 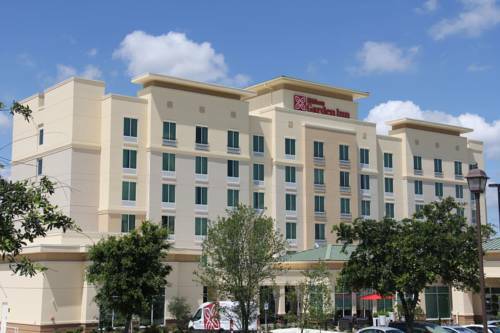 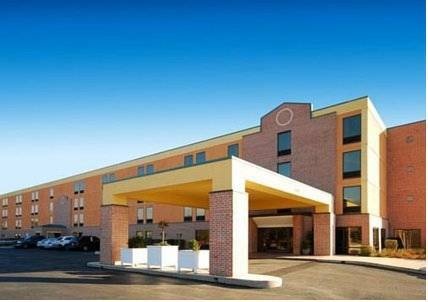 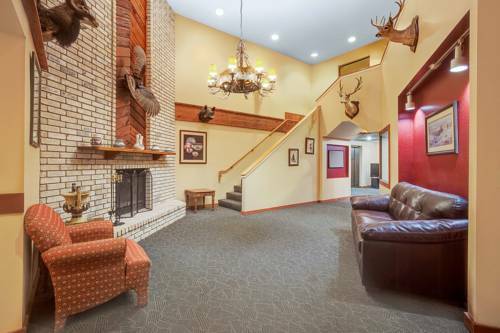 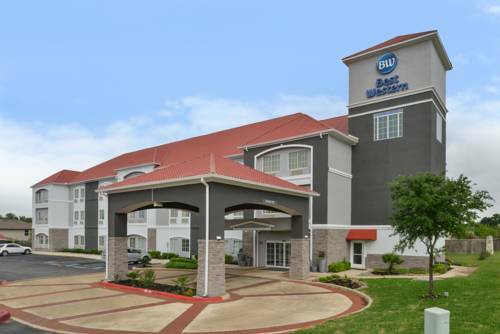 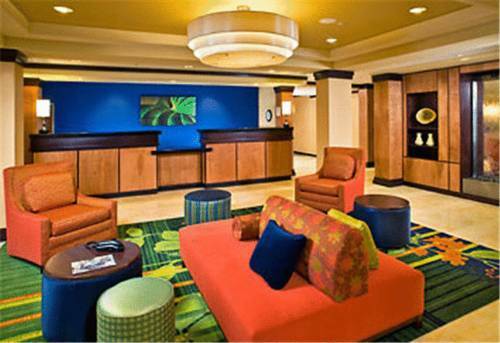 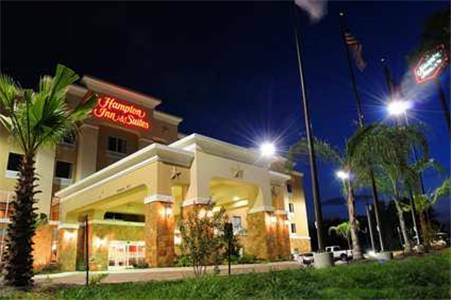 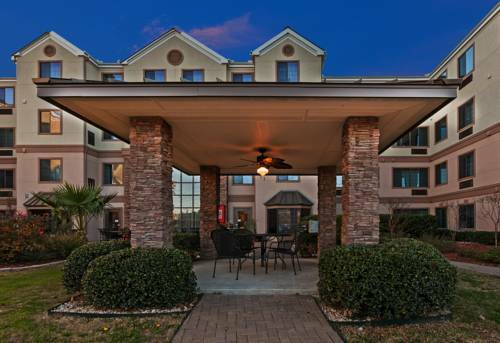 These are some other hotels near Fairfield Inn & Suites San Antonio Boerne, Boerne. 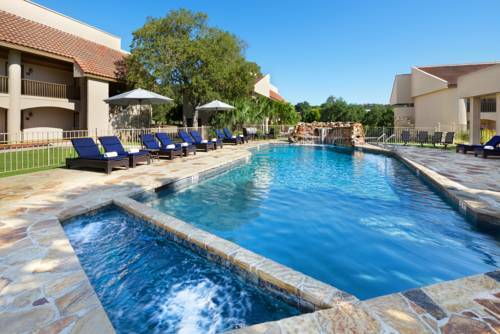 These outdoors activities are available near Fairfield Inn & Suites San Antonio Boerne.